As we celebrate the joy of love and marriage this October, let us also take a moment to remember the power of pink. For anyone that has been touched by breast cancer, pink is a symbol of the hope we have to find a cure for this disease. For any brides or wedding professionals, head on over to The Pink Initiative, a collection of wedding industry professionals and private donors dedicated to funding awareness, outreach, education and research for breast cancer. So this October, celebrate women, celebrate life, celebrate love! Image via Southern Weddings Magazine. I'm not even planning a wedding and I want to possess all those things you just posted! 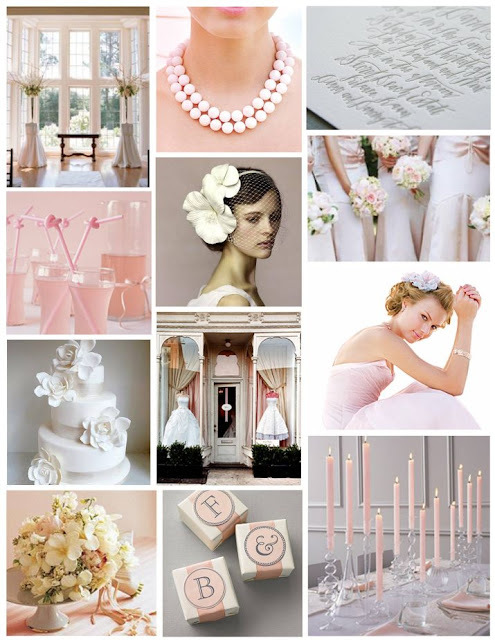 Love this pink colour theme, very pretty. Thank the wonderful people at Southern Weddings Magazine! Such cute favor boxes, lovely details.